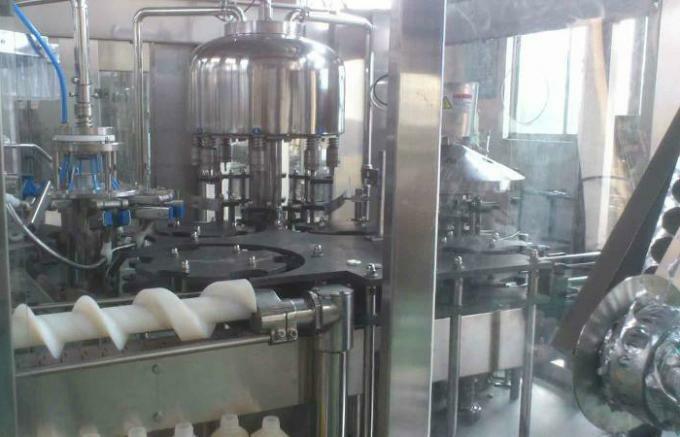 This production line(automatic) is to satisfy the needs of the process of manufacturing protein beverage production. Products of the kind: walnut milk, peanut milk, almond milk, corn juice and such kind of beverages. 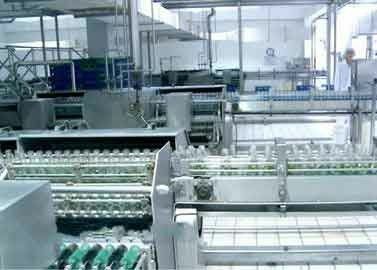 Packing limits: The line(automatic) can meet all the packaging requirements of different kinds of glass bottled beverage. Packaging lines and conveying equipment specially designed for the beverage production line of Plant protein drinks such as peanut, walnut, almond, etc. 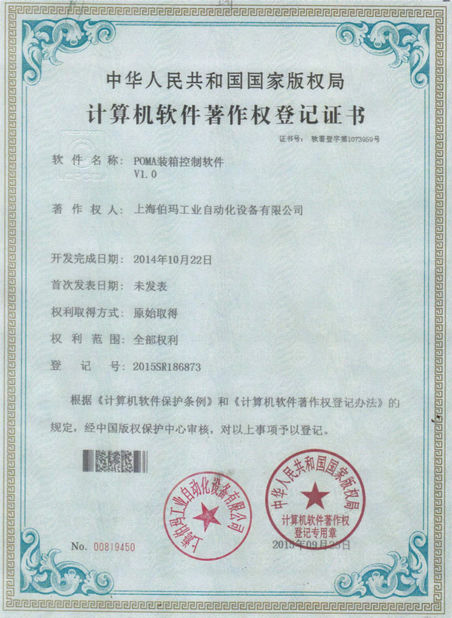 according to the highest quality international standards. Pretreatment ( Poma Focuses On The Automated back-end production line Of The Whole Process. 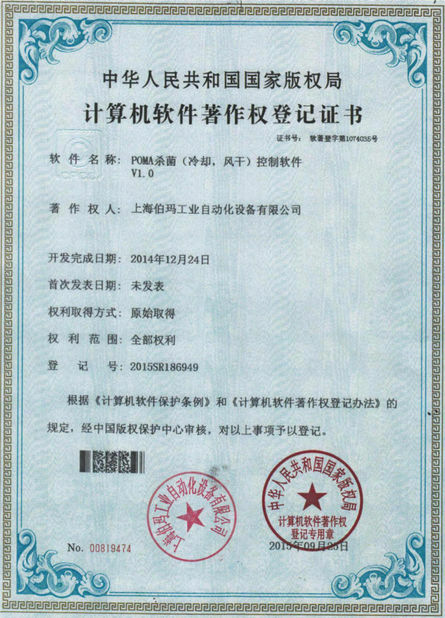 We do not make filling machines, but a list of famous enterprises in China will be recommended ) → Empty bottle unloading machine → All-in-one machine for washing, filling and capping → light inspection machine → inverted bottle sterilization machine → water bath and spray sterilizer → Drying machine → sleeve marking machine/label sticking machine → Bottle code printer → Auto packing machine/ Film wrapping machine → Carton coding machine → Weight inspection machine → Automatic palletizing machine. 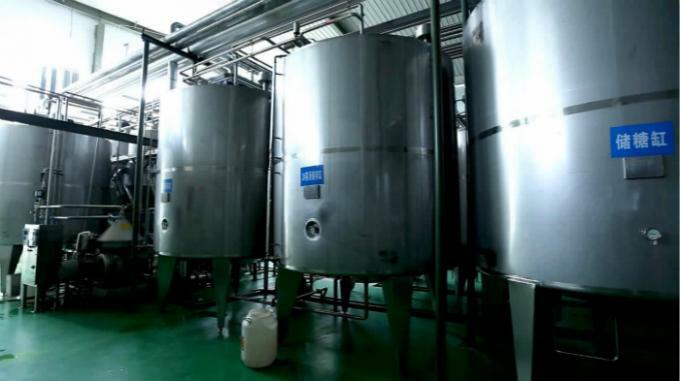 The whole process is carried out with advanced automatic conveying equipment and the intelligent PLC control system guarantees the continuity of production. Note: We have been offering free designs of layout drawing and the whole process, with regard to the actual product types, production capacity, packaging needs and the size of the manufacturing space.